Firefox Student Ambassadors or FSA are individuals who are passionate about Mozilla, the open web, and the many benefits of Firefox and its products. 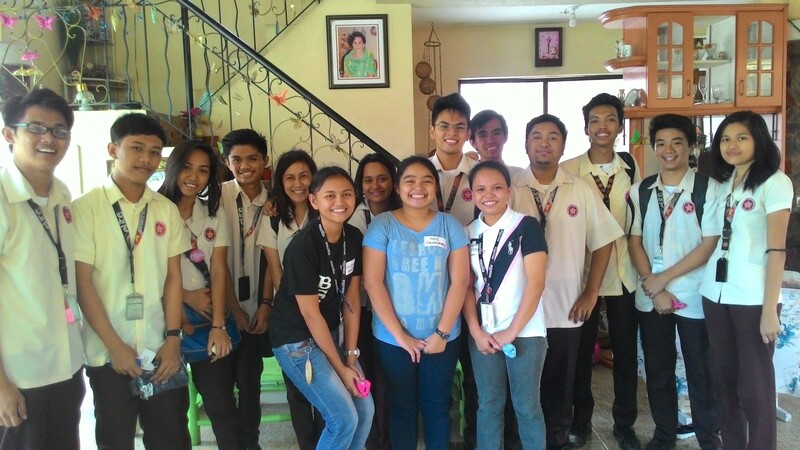 The PUP-SRC Firefox Club is a group of FSAs in PUP – Sta. Rosa Campus. Initially, there were only less than ten members of the Club at the start of the 2015 academic year, but as of October 2015 there are (drumroll please) more than 30 members. How did we do this? 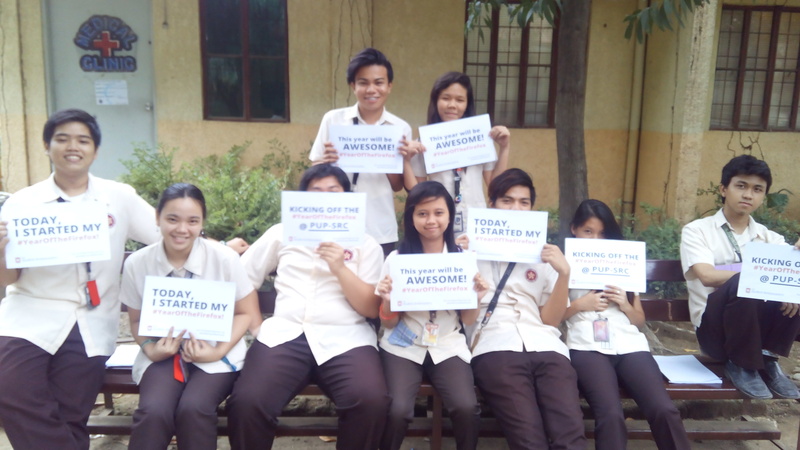 We launched the #PUPSRCYearOfTheFirefox Campaign. 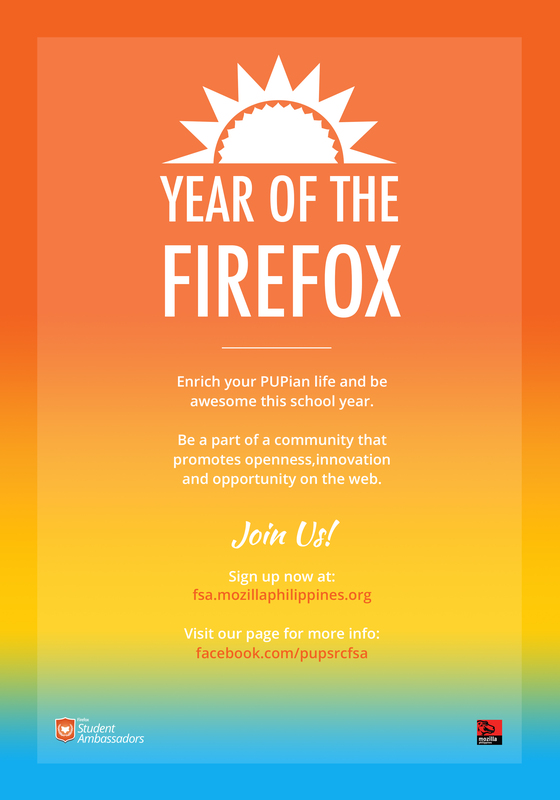 The #PUPSRCYearOfTheFirefox is in line with FSA Philippines #YearOFTheFirefox which aims to make this academic year more awesome by joining the FSA program. 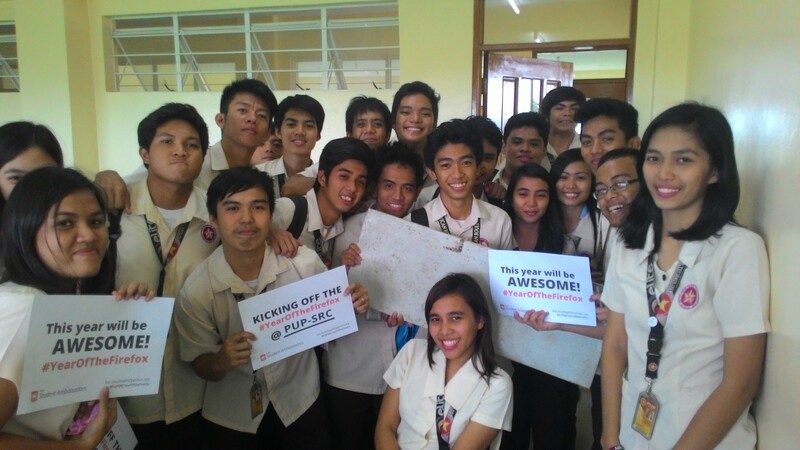 To kick off the #PUPSRCYearOfTheFirefox, the PUP – Sta. Rosa Firefox Club FB Page was launched last July 18. The page contains information and links on how to be join the FSA program, what it does, previous events where members of the PUP-SRC Firefox Club volunteered or organized. For the first week since the page has been launched it gathered over a hundred likes. The FB page is a collaborative effort of FSAs. Kenneth Ishizaki and John Leo Marinas helped publish some of the albums. Wendy Aguilar and me creates and manages the content up to now. Vennis Sacro made the poster (the one you can see above) and the cover photo. This is just the start of the #PUPSRCYearOfTheFirefox, we are currently on the process of organizing more events so stay tuned! Congratulations to the Team Bestieeesss ! !